Senate announcements to the college community may be posted here. There will be an important meeting with Jim Mulik from Sandy Pond Associates on Monday, October 8, 2012 in MITC from 1-2pm. The purpose of this meeting is continue our work on the accreditation rubrics. We are already supposed to be at the sustainable continuous quality improvement stage for both program review and planning rubrics. And, as you know, Frankie must submit a report this March showing evidence we are at the Proficiency stage for Student Learning Outcomes (Harris) . 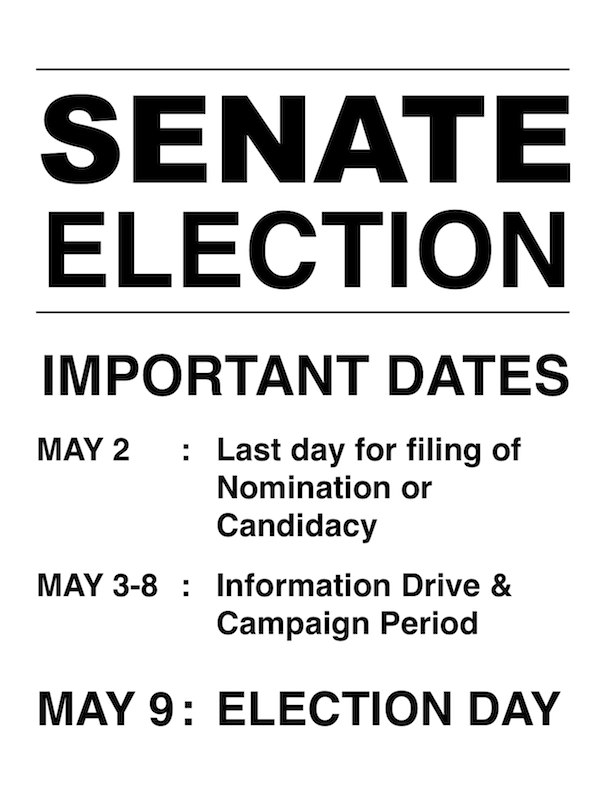 CLICK HERE TO DOWNLOAD copy of the Declaration of Candidacy & Nomination Form. This one's from Prof. Dana Lee Ling, and is being posted here with his kind permission. 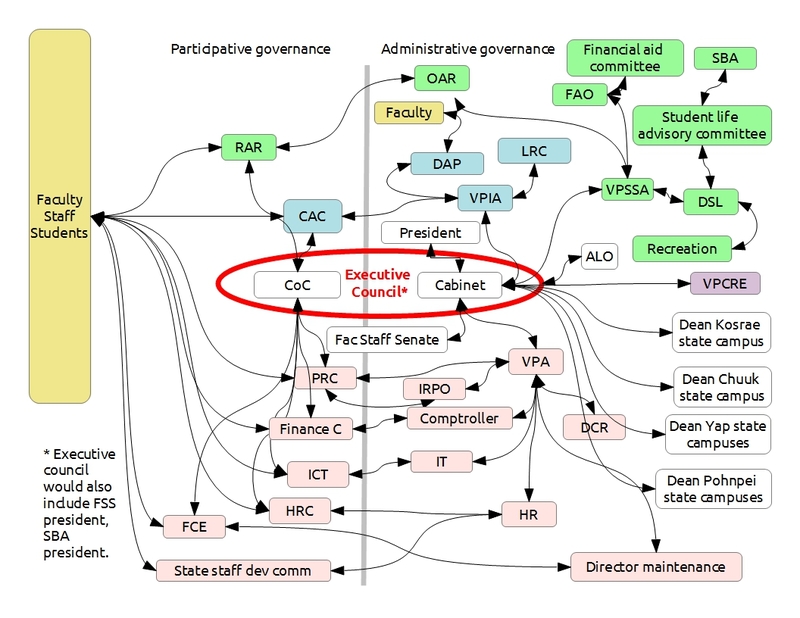 The diagram has underwent revisions. This is the most recent version. Our thanks to Prof. Lee Ling.